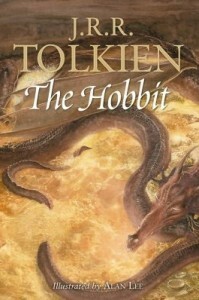 The Hobbit is a wonderful story which began as a bedtime tale J.R.R. Tolkien dreamed up for his children. 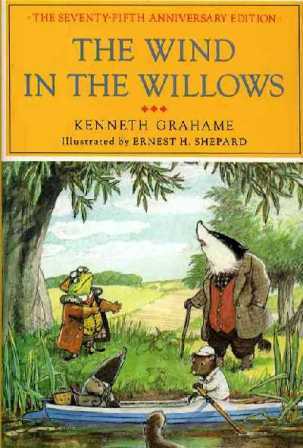 Although the book was first published in 1937, over seventy years ago, the current generation is receiving the same delight from the adventures of an unlikely hero, Bilbo Baggins the hobbit, and a great supporting cast of characters. This classic story didn’t need to have new life breathed into it, but movie director, Peter Jackson has done just that with three feature films produced by New Line Cinema. I earnestly desire to “have my cake and eat it too” when it comes to loving a book and then having a movie made of it, but the movie must do it justice. 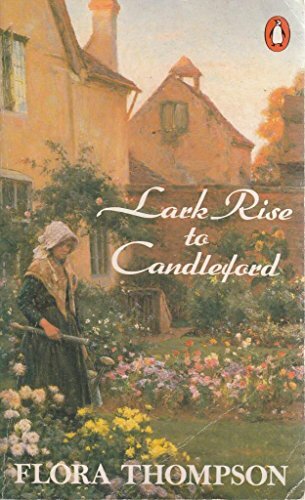 The fact that this beloved book merited the making of three feature-length films with big, big budgets gave me hope that Tolkien’s story has been faithfully depicted. The second movie released in December 2013 picks up the story at chapter seven with Bilbo and his dwarf companions finding safety with Beorn the skin changer before they enter Mirkwood and its many dangers. 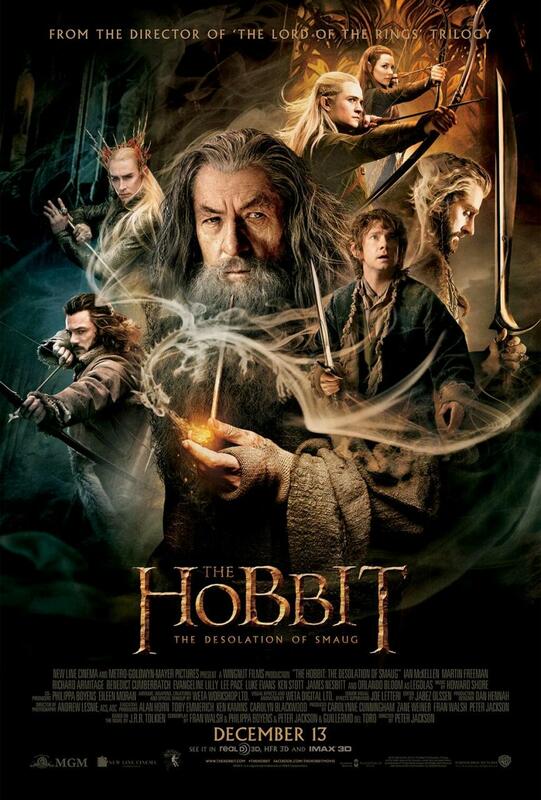 This second movie is chockfull of compelling characters: The Elvenking, the wily dragon Smaug, and Bard of Lake-town. My first impulse is to recommend that you read the book before seeing the movie so that you receive the story as the author intended it to unfold – the plot intact with detailed descriptions and the complete dialogue that define the characters. Also, this particular story begs to be read aloud. Last year, I read it to my teen girls before we went to see the first movie (“The Hobbit: An Unexpected Journey”). 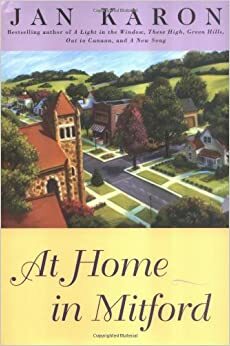 However, there have been plenty of times that I read the book after I saw the movie simply because I didn’t have time or I wasn’t aware that a book existed. In those cases, reading the book after the movie became a worthwhile endeavor because as an interested movie fan, I received the equivalent of additional special features: it’s as if the book contained deleted scenes, and background information that the movie didn’t cover. Peter Jackson like many moviemakers before him has succumbed to the temptation to alter characters, shorten dialogues, and add entirely new scenes, mostly in this case to heighten the danger and suspense. Due to these changes, I am not fully satisfied with the movies so far. I highly recommend the hardcover edition of The Hobbit with color illustrations by Alan Lee published in 1997 by Houghton Mifflin. The story of the Ring that Bilbo finds continues in The Lord of the Rings as evil forces tighten their stranglehold on Middle-earth. Its inhabitants must rise to even greater heights of bravery in the ultimate tale of good versus evil. Here is a wonderful blog article on Tolkien’s perspective of his work as revealed through his correspondence: apilgriminnarnia.com. The Hobbit began as a bedtime story for JRR Tolkien’s children. It has a milder story arc than the Lord of the Rings trilogy and, therefore, is a great read-aloud for families whose younger children can absorb the peril of giant spiders, a wily and powerful dragon, and battle scenes. Older teens and adults will receive enjoyment and insight from the book as well. (My husband listened to it on audio just this past summer). I found that reading The Hobbit aloud to my teen daughters recently offered not only the solidarity of sharing a great story, but also a new understanding of how our inner gifts and life purpose can be drawn out by others. Gandalf does this for Biblo Baggins, who sees himself as a simple hobbit in the Shire, living a safe and complacent life. All of a sudden, he is thrust into an adventure and needed for skills he didn’t know he possessed. Throughout the story, Bilbo saves the day. Wow! We all need to have others who will see our unique purposes and help us walk them out. Like the biblical Gideon, sometimes we are “hiding in the wine vat”, just trying to get by and then we hear the voice of the angel: “Greetings, you mighty man (or woman) of God, the Lord is with you!”. 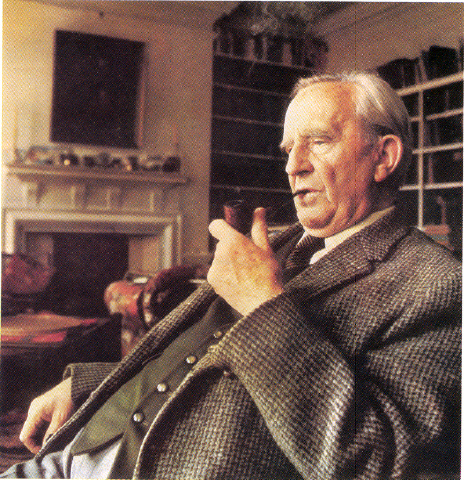 Beware, as Tolkien shows us, the road to fulfilling our destiny is fraught with difficulty. 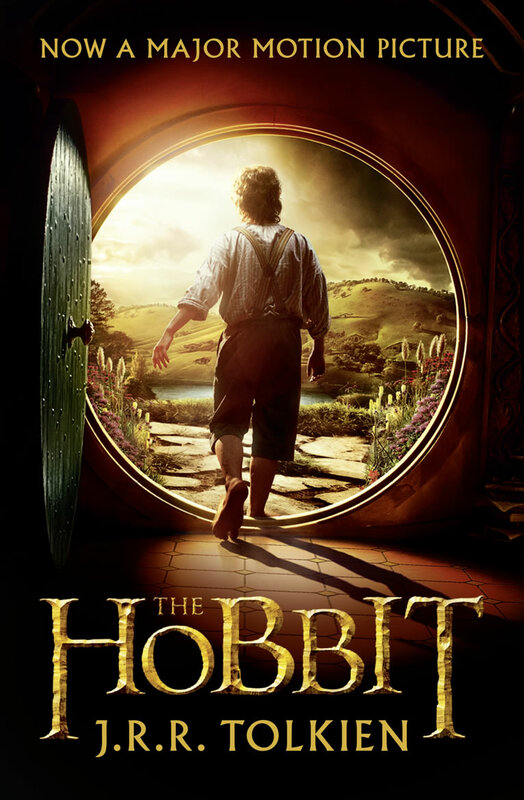 The first of a two-part film adaptation of the book: The Hobbit: An Unexpected Journey was released on December 14, 2012 by New Line Cinema, Warner Bros, and MGM. I urge you to read the book first so that you receive the story as the author intended it to unfold – unabridged- the plot intact with all the detailed descriptions and dialogue that define the characters. Also, give yourself the fun experience of having certain scenes and themes of the book jump off the pages right at you. The movie. By contrast, is the product of director Peter Jackson’s vision and how the story impacted him.